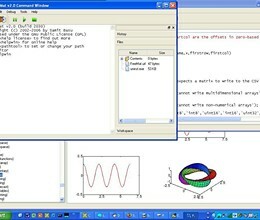 FreeMat is a free open source numerical computing environment and programming language, similar to MATLAB and GNU Octave. 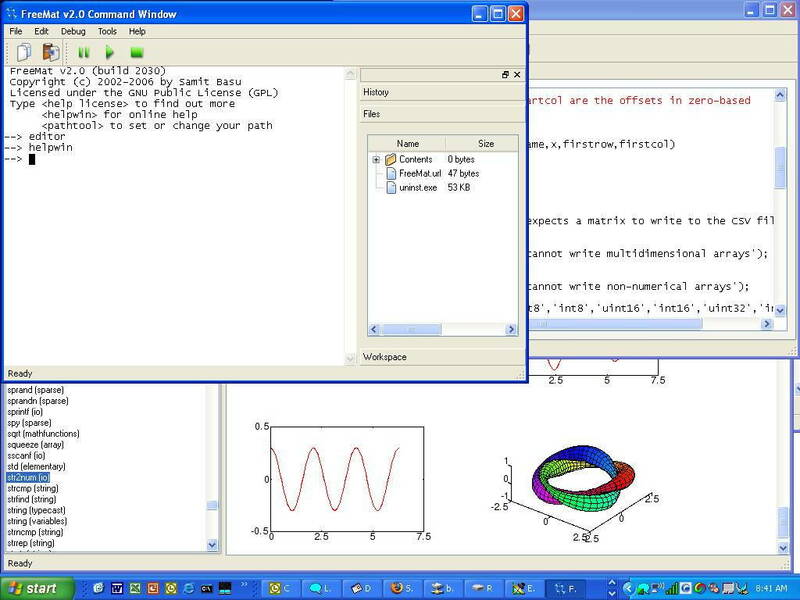 In addition to supporting many MATLAB functions and some IDL functionality, it features a codeless interface to external C, C++, and Fortran code, further parallel distributed algorithm development (via MPI), and has plotting and 3D visualization capabilities. * FreeMat download link provides gnu general public license version of the software for Windows, MacOSX10.4 and FedoraLinux. FreeMat has been rated 5.0 out of 5 points. A total of 1 votes cast and 0 users reviewed the software.